We have always loved macaroons, but were often disappointed by the dry and flavorless options we bought in other places. So we created our Macaroons. Buy these treats fresh from the bakery or have them shipped for any occasion - weddings, holidays, birthday parties or work events. 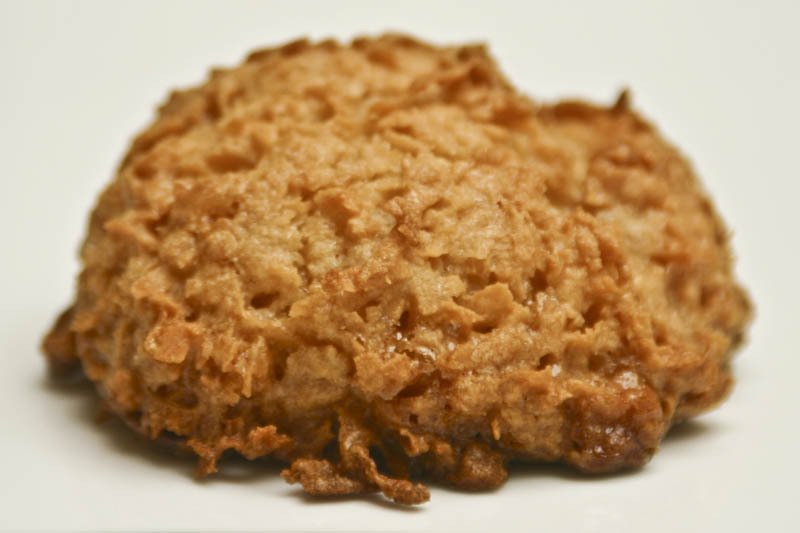 These cookies are moist and chewy on the inside and golden crispy on the outside. We add a touch of honey (never corn syrup!) and pure vanilla for flavor, then scoop and bake them every day. Orders are shipped 24 hours after order is confirmed. Price includes flat rate shipping.